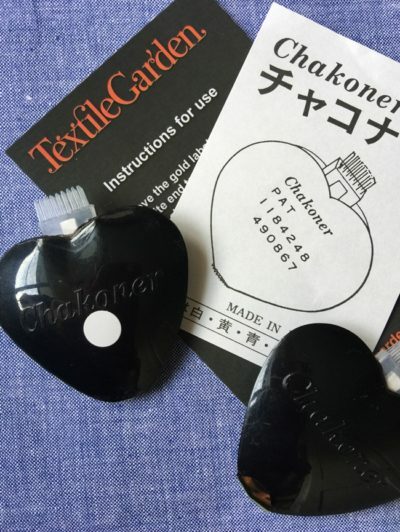 This is the original patented Chakoner fabric marker – Made in Japan. Easy to use with simple instructions the Chakoner leaves a fine chalk line on the fabric which can be easily removed using the brush provided. 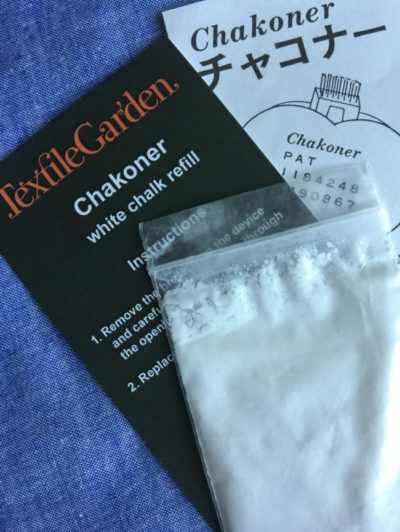 White chalk refill for the Chakoner fabric marker.